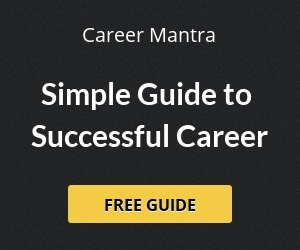 Check out latest results of recruitment exams for Government jobs in Uttarakhand. Get latest updates on results of various combined examination to fill up vacancies in Government departments of Uttarakhand. 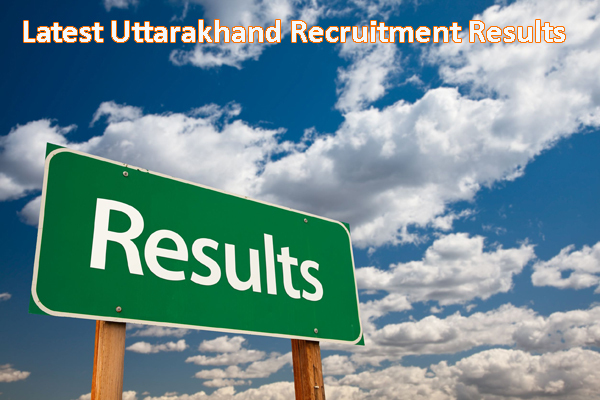 Find all the latest recruitment results of Uttarakhand government.